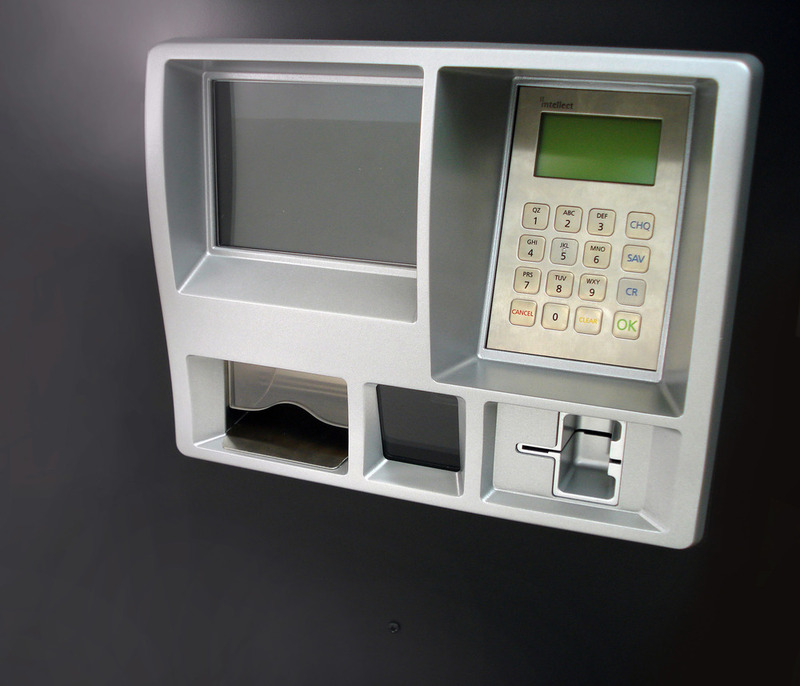 ITS provides technology solutions to a number of markets including Banking, Retail, Parking, Fuel, Self Service and Cash Handling. Procreate has been involved in a number of product developments and alterations for ITS. 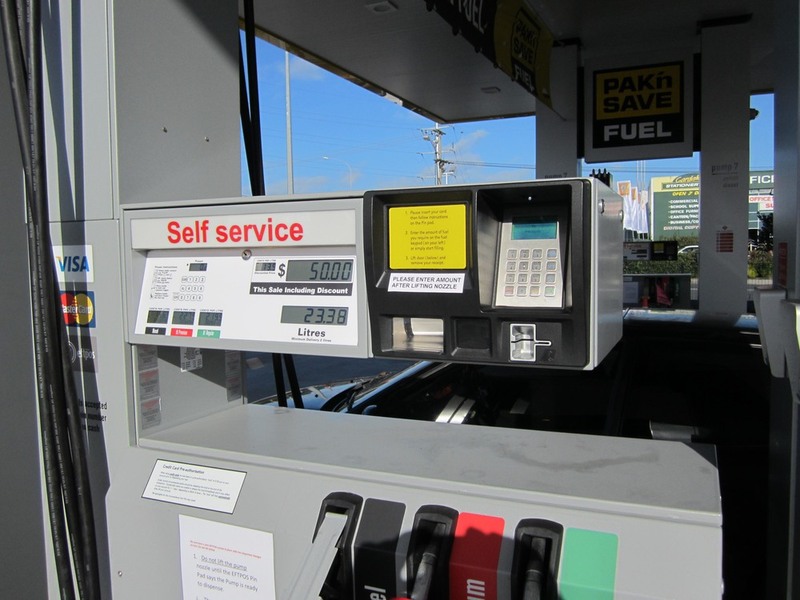 These projects include Pay at Pump Etfpos Terminals, Cash Handling and Safe systems (as shown here), and similar products. Secure / Safe - meeting all relevant payment security requirements.